Four months after joining Wachsman in early 2016, Emma was named one of FinanceFeeds “30 Under 30: the Industry’s Future Leaders” and rapidly became a globally-acknowledged expert in blockchain public relations. In 2017, Emma launched Wachsman’s Irish office, growing the team to more than 20 employees. 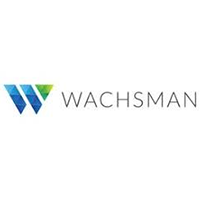 Today, Wachsman’s Dublin office is the fastest-growing PR agency in Ireland. Emma has provided counsel to many of world’s high-profile blockchain organizations, including Lisk, Aragon, Ambrosus, INS Ecosystem, and Aeternity. Emma holds a bachelor’s degree in Spanish and Sociology from Trinity College, Dublin and a postgraduate diploma in Public Relations and Event Management from Fitzwilliam Institute. 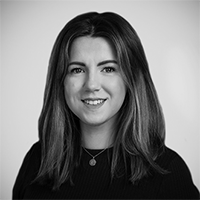 Before joining Wachsman, Emma served in roles of increasing responsibility at some of the most prestigious public relations agencies in Ireland.